SMPlayer, open-source Qt front-end for MPlayer and MPV, has reached the 16.6 release with some great new features including a tablet mode and high-DPI support. 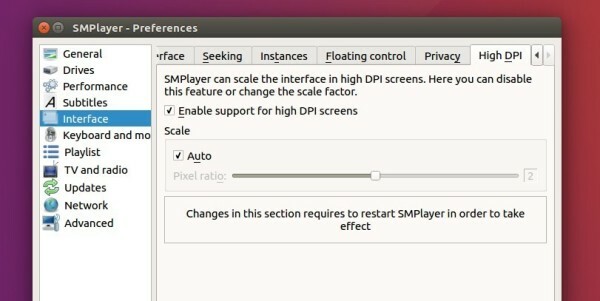 High DPI screens are supported now in SMPlayer. You can turn on/off this feature and manually adjust the scale factor by navigating to Preferences -> Interface -> High DPI. 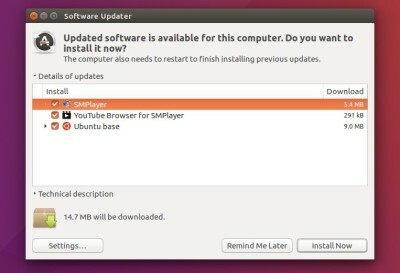 There’s a new ‘tablet mode’, available in menu Options, that brings support for 2 in 1 computers with touch screens. Option to send video to an external screen. Settings are remembered for online streams. built with Qt 5 by default.